We use your information to provide our service to you. We also use it to improve our service and to notify you of updates that we think you might be interested in. This website and it's operators will not disclose your personal details to any person or oganisation outside of the Trillium owners corporation committee. Your personal details will not be given to any person or organisation overseas. You can access and update your personal information by reviewing your user profile. 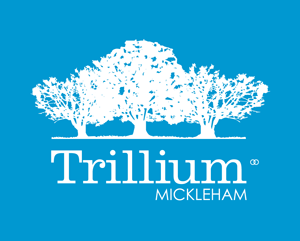 If you have any complaints about our privacy practices, please feel free to send in details of your complaints to 11-19 Trillium Blvd Mickleham 3064. We take complaints very seriously and will respond shortly after receiving written notice of your complaint. When you come on to our website we may collect certain information such as browser type, operating system etc. This information is used in an aggregated and anonymous manner to analyse how people use our site, such that we can improve our service.